Join Lori’s Book Launch Team! 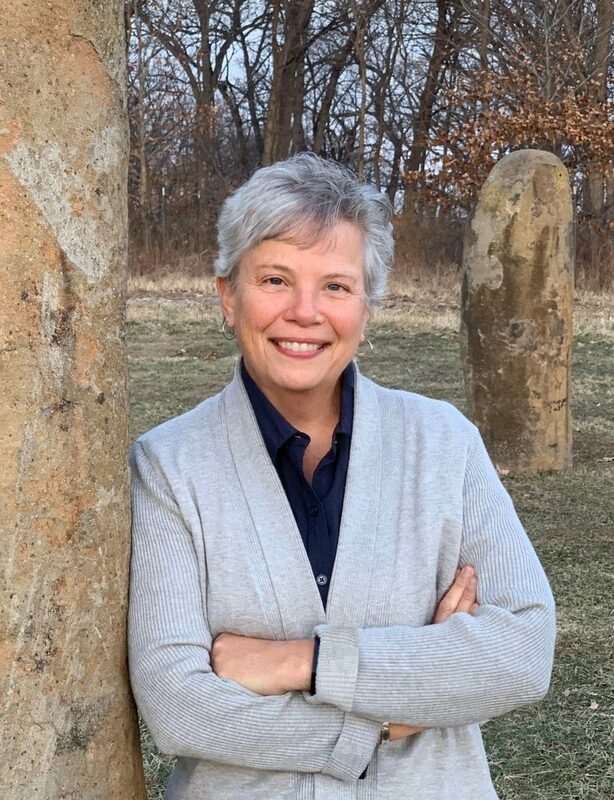 From a childhood on an Iowa farm, Lori Erickson grew up to become one of America’s top travel writers specializing in spiritual journeys. When she’s not on the road, she lives in Iowa City, Iowa. She’s written other travel-related books and more than a thousand articles for national and regional publications. She’s also the creator of Spiritual Travels, a website featuring holy sites around the world. 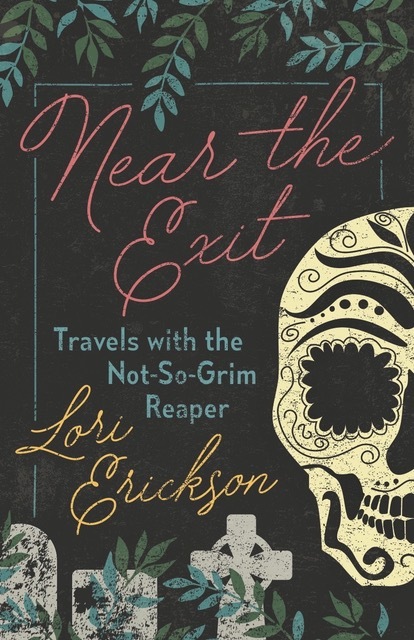 Book Launch for Near the Exit: August 27, 7 pm, at Prairie Lights Bookstore in Iowa City, Iowa.